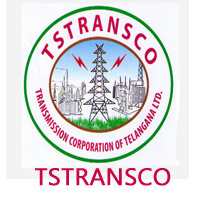 TSTRANSCO Recruitment 2018 – The Transmission Corporation of Telangana Limited (TSTRANSCO) Job notification for the post of Junior Accounts Officer and Junior Personnel Officer. The detailed eligibility and application process are given in below. 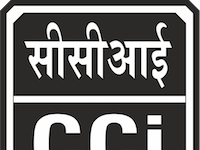 Educational Qualification: Must possess B.Com 1st Class (or) M.Com 1st Class from any recognized University in India or pass in CA/ICWA-Inter. 10 years in respect of Physically Handicapped candidates. The selection process is based on written test. The written test comprising of 100 marks consisting of 100 multiple choice questions and each question carrying 1 mark. The section A consisting of 80 questions on core subject, i.e., Electrical and the section B consisting of 20 questions on General Awareness and Numerical Ability. The duration of the written examination will be of 2 hours. Examination centre: Different centres located in the GHMC area. 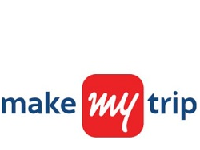 How to apply for TSTRANSCO Recruitment for JAO? All interested and eligible candidates can apply for this position in online from 28 August to 11 September 2018. Educational Qualification: Must hold First Class B.A/B.Com/B.Sc. 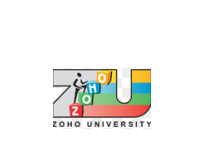 Degree of a recognized University or any equivalent qualification and approved by the Government of Telangana. The Section-A consisting of 60 questions on Human Resource Management, Industrial Laws, General Laws & Labour Laws etc., Section-B consisting of 40 questions on Test of English Language, Computer abilities, General Awareness, Logical Reasoning and Numerical ability and History related to Telangana Culture & Movement. How to apply for TSTRANSCO Recruitment 2018 for JPO? All interested and eligible candidates apply for this position in online from 11 September 2018 to 25 September 2018.